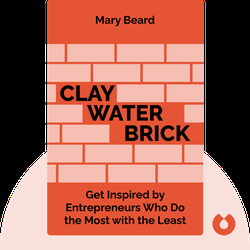 Clay Water Brick explores the author’s unusual business career in connection with stories of successful micro-entrepreneurs all over the globe. 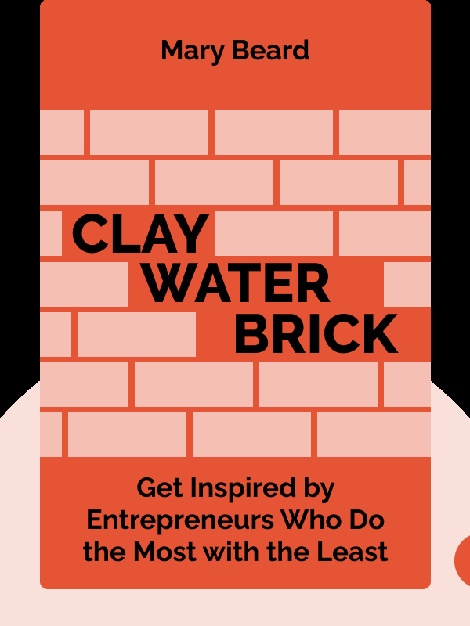 These blinks reveal the strategies of entrepreneurs who make something out of nothing while making a difference in struggling communities. Jessica Jackley is a social entrepreneur and founder of the unique and successful micro-lending platform Kiva. With a focus on financial inclusion, the sharing economy and social justice, Jackley has played instrumental roles in a number of other enterprises. She holds an MBA from the Stanford Business School.